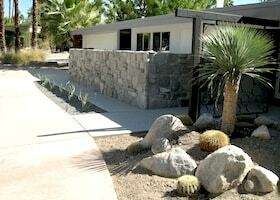 Although lush and green landscapes are inviting, they don’t thrive as easily in the desert as many homeowners hope. 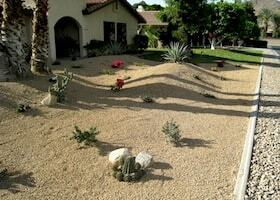 In the desert, maintaining a green landscape is expensive and requires extensive maintenance. For this reason, Water Wise Landscape has developed efficient techniques for transforming an existing landscape into a water efficient space. 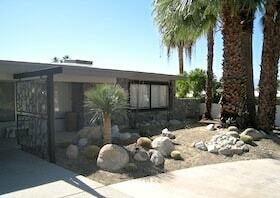 Many homes in the desert are used as vacation or second homes. In order to bring down the cost of owning a vacation home, remodeling a landscape to be more water efficient is necessary. 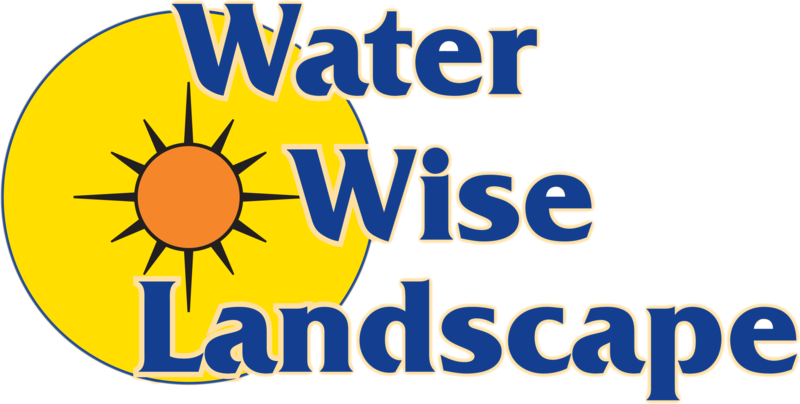 Our staff at Water Wise Landscape will help you design and install a new water efficient landscape. We specialize in remodeling landscapes in order to make them more modern, economically friendly, and less maintenance heavy. 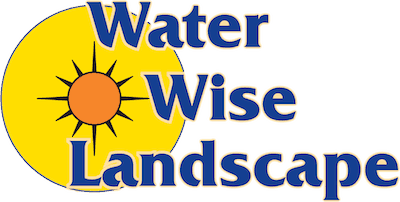 For more information on our water efficient remodels, contact Water Wise Landscape today!